Looking to purchase a new construction home in the Phoenix, Arizona area? Would you like a little help with your closing costs? Desert Dream Realty can help! We will give you, the buyer, a 1% rebate of the base sales price when you use Desert Dream Realty as your registered agent when purchasing a new construction home. Certain conditions do apply and there is really no small print or red tape. It is free for you the buyer and there is no obligation should you not buy a home. For example, if you purchased a $500,000 new construction home in Fusion at Sunrise Trail in Scottsdale, that would be $5,000 toward closing costs at final closing. Please read the requirements at the bottom of this page and then enjoy searching for your dream home in the new builder communities below. We look forward to connecting with you. We would be happy to answer any questions or concerns you may have about new construction homes. We will email you a Buyer Rebate Disclosure. Please hand this to the Builder's salesperson the first time you visit the community. Step #2 - View the New Homes at the link below! 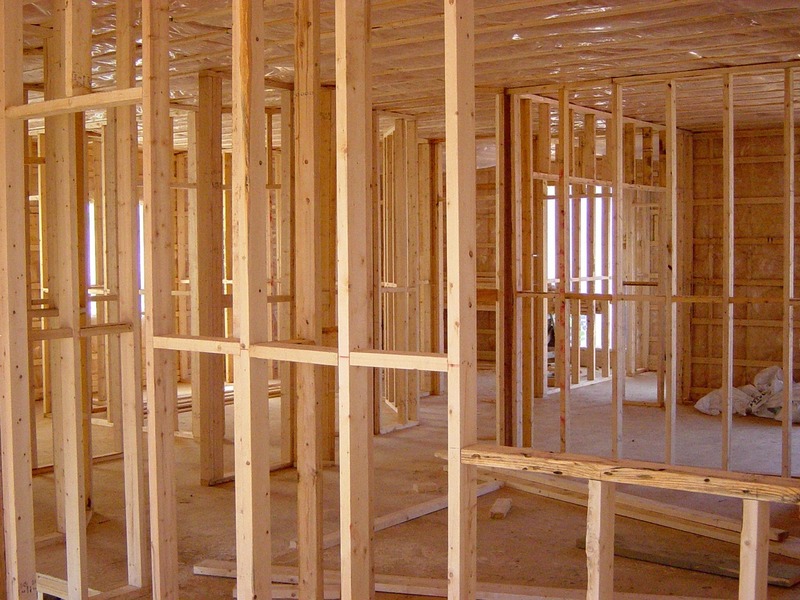 SEARCH ALL THE BRAND NEW CONSTRUCTION HOMES IN ONE PLACE! Please follow the requirements below to qualify for the Desert Dream Realty New Construction Rebate Program. You may not be represented by or be using another REALTOR® or Real Estate Agent. 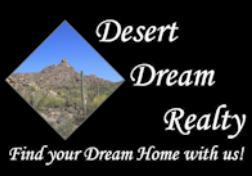 Your builder must be told from the beginning that you are represented by a real estate agent from Desert Dream Realty. We must be your registered agent on the sales contract. Please contact us with the communities you are interested in so the builder may be called. Your agent may need to accompany you on your first visit. Some builders require this and some do not. Please make sure to complete the disclosure and hand it to the builder representative, that is all that is needed in most cases. Make more than one copy so you can hand them to all the new communities, even the same Builder will require them at each community. You must qualify and close on the new construction home where Desert Dream Realty is listed as the agent of record. You will be paid directly from the final settlement statement to go toward closing fees. --The Rebate is based on the base sales price. Any extras and upgrades purchased on top of the base sales price do not apply to the New Construction Rebate amount. -- You MUST register Desert Dream Realty as your real estate agent on your very first visit to the new construction communities. If you do not do this, we may lose the commission, therefore you would lose the rebate. ---The Rebate is only paid at closing and will be listed on the final settlement statement. ----The Fair Housing Act makes it illegal for the builder to change the price of their home in order to negotiate the buyer's agent commission off the price of their home. This is why it is NOT CHEAPER to buy a home directly from the builder without a real estate agent. PLUS the builder's agent does not represent YOU!